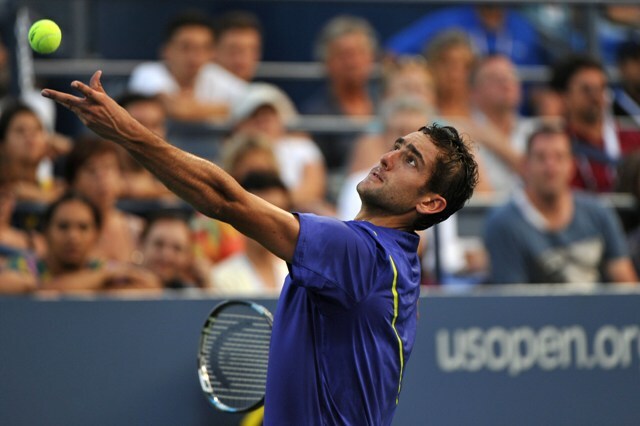 Marin Cilic is absolutely ready to make his comeback following a turbulent 2013 season. The Croat appeared to be playing some fantastic tennis but that would quickly come to an end as he would spend the majority of the season serving a suspension after failing a doping test in Munich. 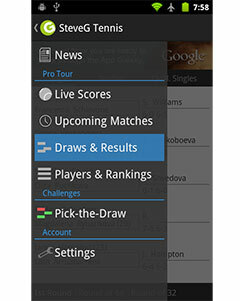 The 26-year-old had ingested a performance-enhancing substance [Nikethamide] and was quickly suspended for a nine month retroactive period, where he would lose all his ranking points for the French Open, Wimbledon and the Queen’s Club tournament, and would be forced to sit out the remainder of the season. Cilic would later appeal his case at the Court of Arbitration for Sport and ultimately had his suspension shortened to four months, which allowed him to return to active tennis competition in late October – just in time for the Paris Masters. The former world no. 9 admit that the support of his Croatian teammate was crucial to his wellbeing over the past few months and that their help guided him through the dark period. Cilic also thanked world no. 2 Novak Djokovic, who he admit he was “indebted” to. Djokovic had taken a serious stance agains the ITF and their regulatory body, as he appeared to be dissatisfied with their apparent treatment of Marin Cilic and his Serbian teammate Viktor Troick, who was suspended for failing to submit a blood test when required. Cilic mentioned that he is surprised yet grateful over the strong support from one of the top players on the tour, as it is not often that a top athlete would offer public support on such controversial matters.